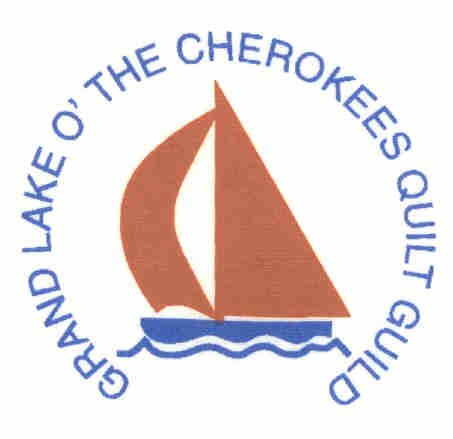 View hand-crafted art at Grand Lake O' The Cherokees Quilt Guild's Quilt Show, a juried quilt show in Grove. This year's theme is "My Oklahoma Home," and visitors to this much-anticipated quilt show will enjoy over 150 quilts on display, a variety of craft vendors, fabric and textile art displays, and plenty of cash prizes. 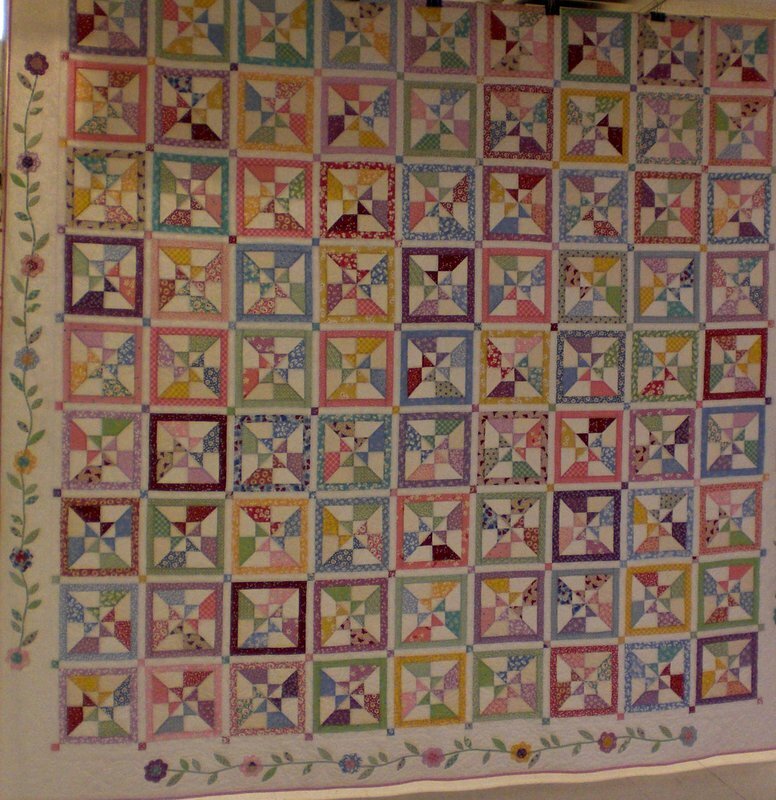 Quilters and novices alike can look forward to classes, demonstrations, quilt appraisals and much more. 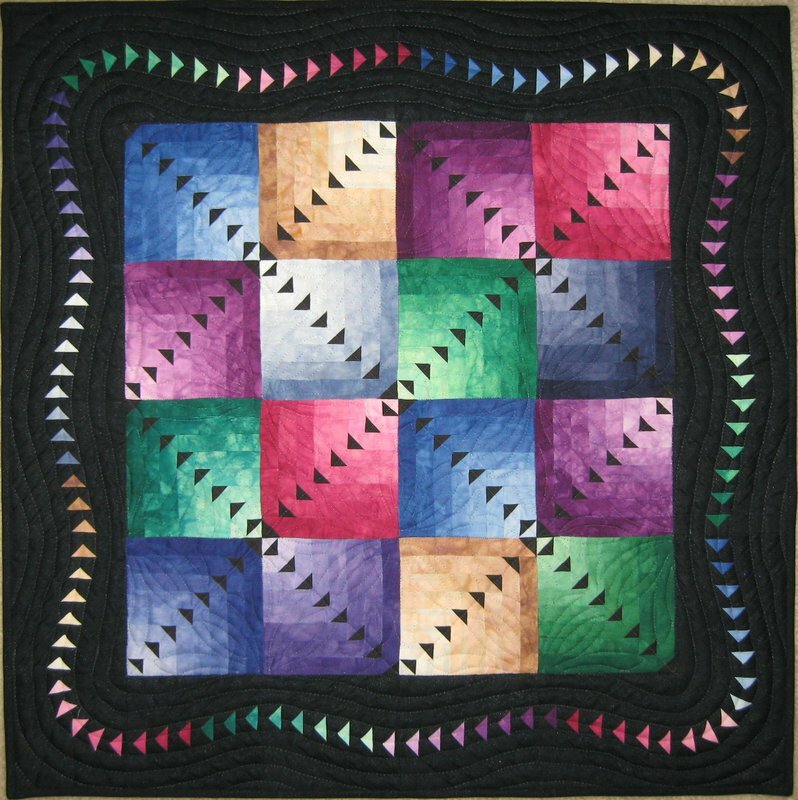 Spend the afternoon browsing through the stunning quilt displays at this year's Quilt Show. Ages 12 and under: Free While every effort has been made to ensure the accuracy of the pricing listed above, prices are subject to change without notice. From I-44, exit at Afton. Head south on US 59 toward Grove. Turn right at the second stop light (Hwy 10 & US Hwy 59). Continue on US 59 S. The Civic Center is on the right side. From US 412, exit at hwy 59 towards Jay. Go north on Hwy 59 to Grove. The Civic Center is on the left side of the road.